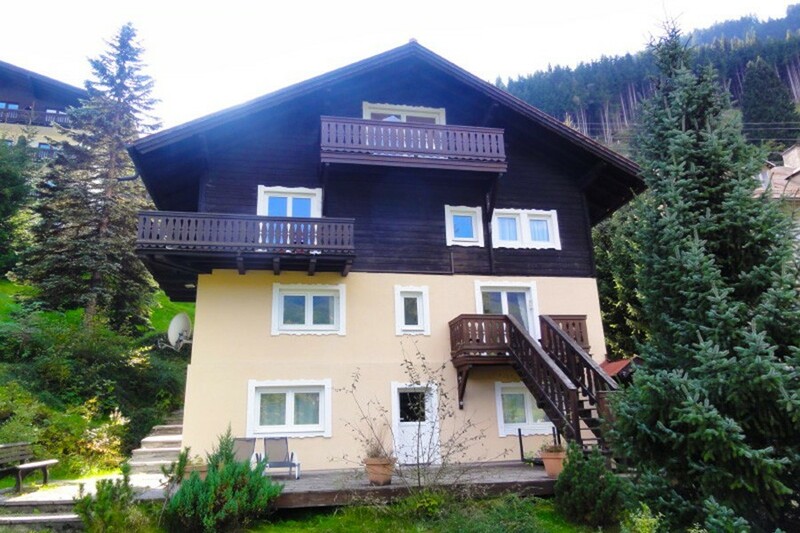 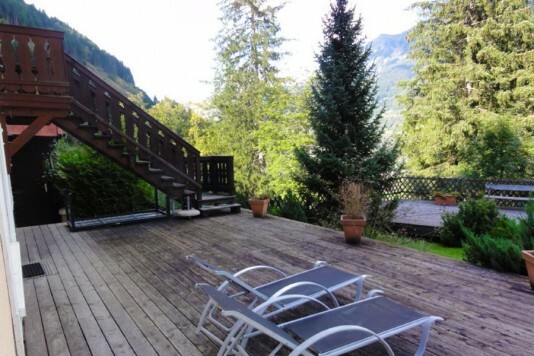 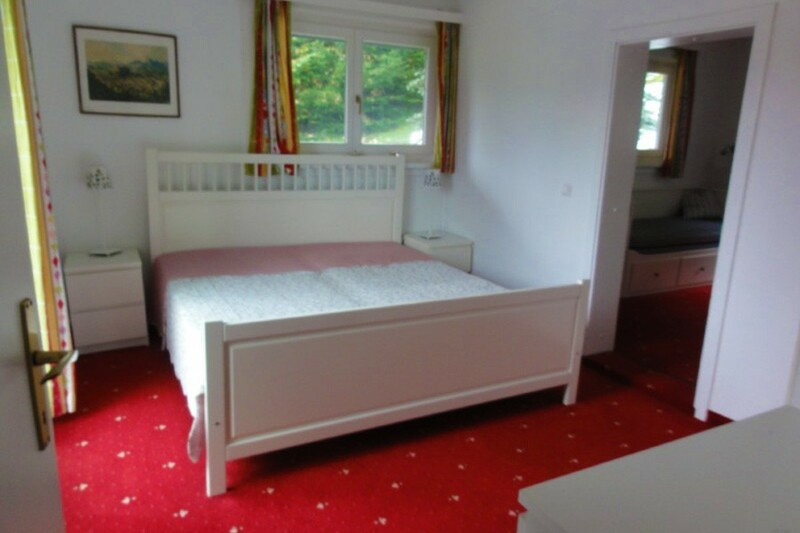 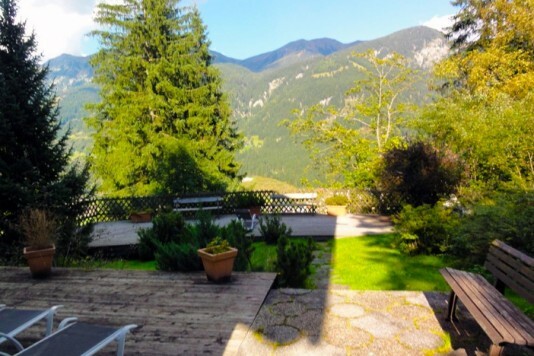 For sale real estate house with 7 bedrooms and wide views over the gasteiner valley on the outskirts of Bad Gastein. 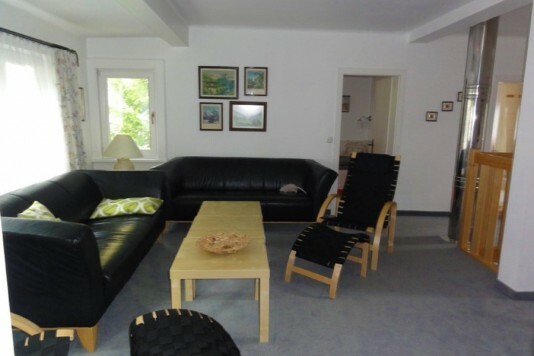 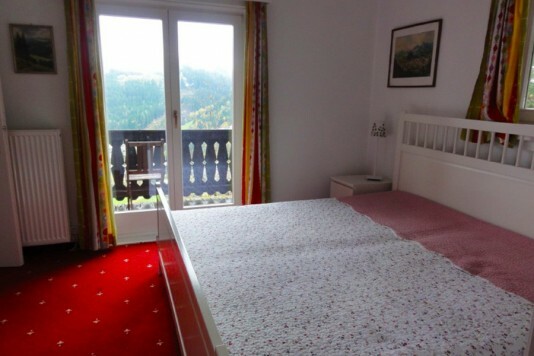 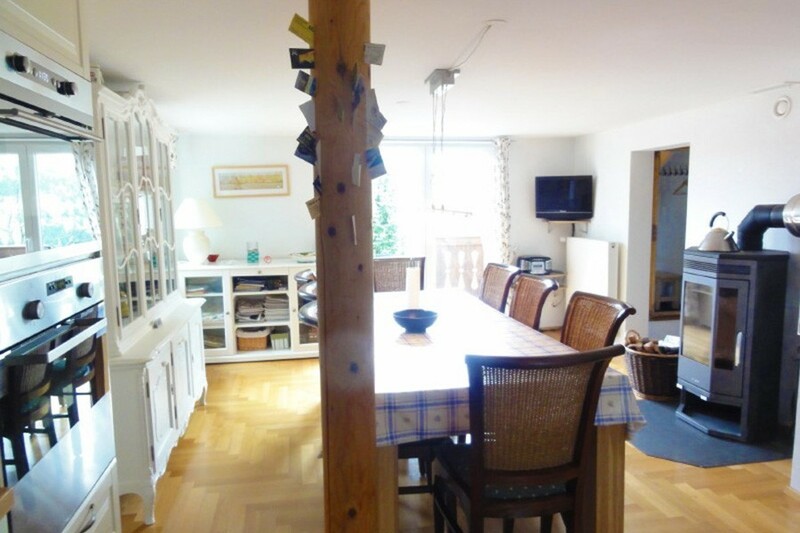 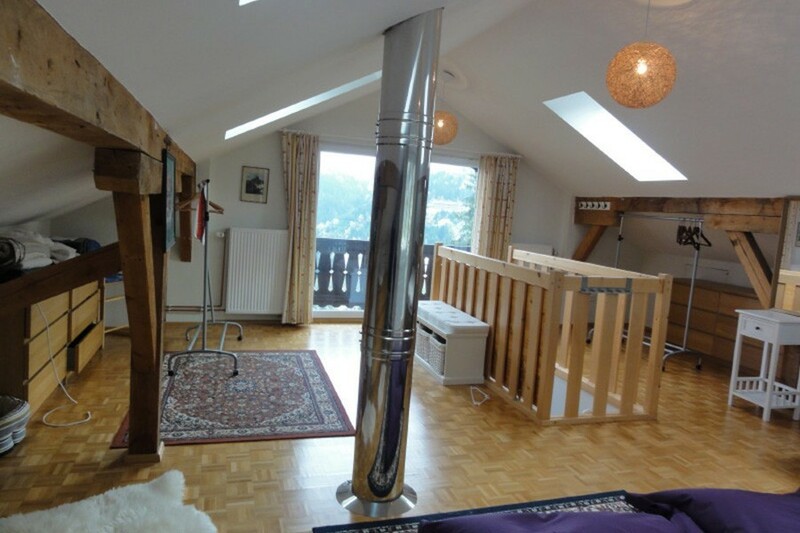 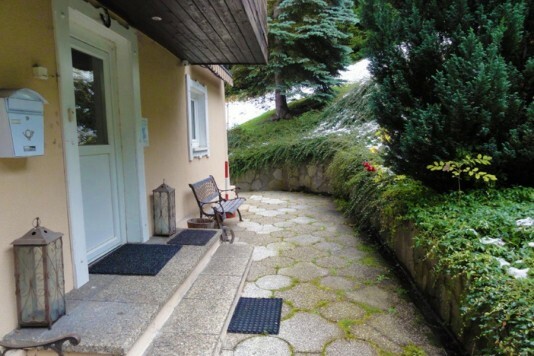 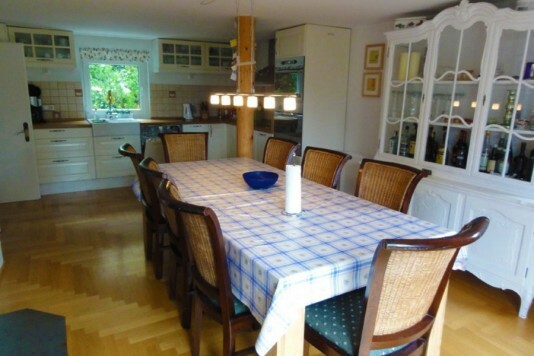 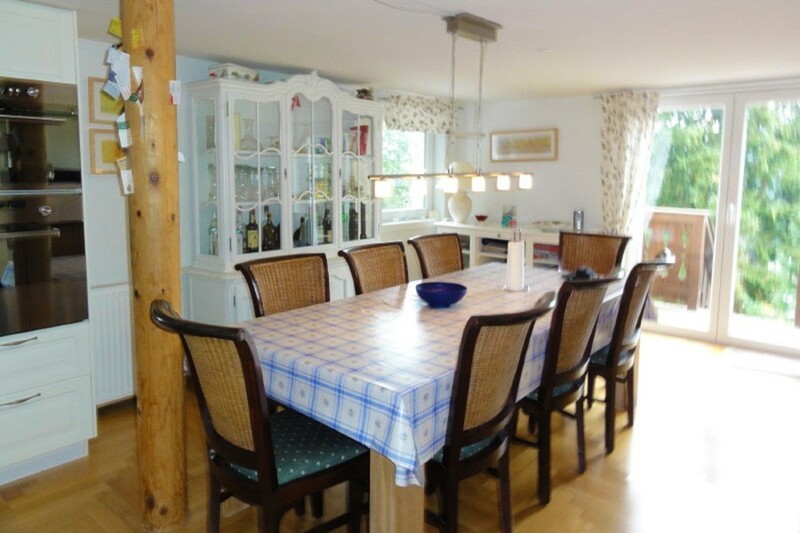 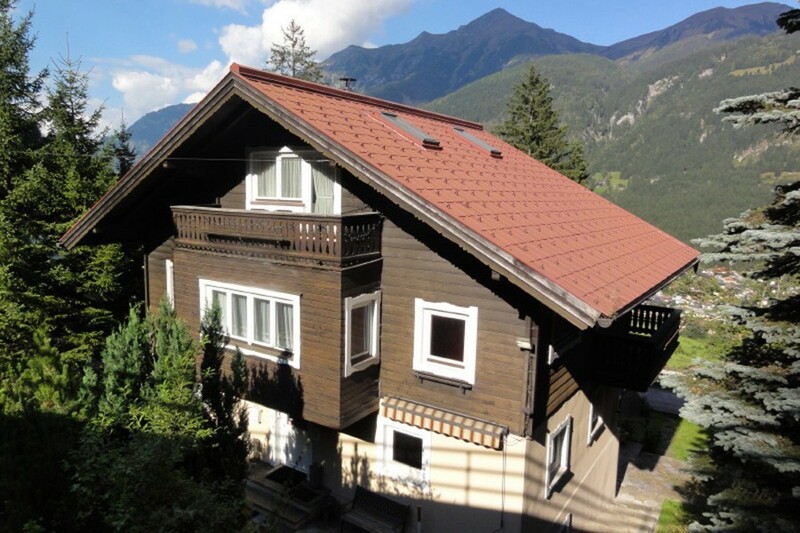 For sale: house with wide view over the gasteiner valley on the outskirts of Bad Gastein. 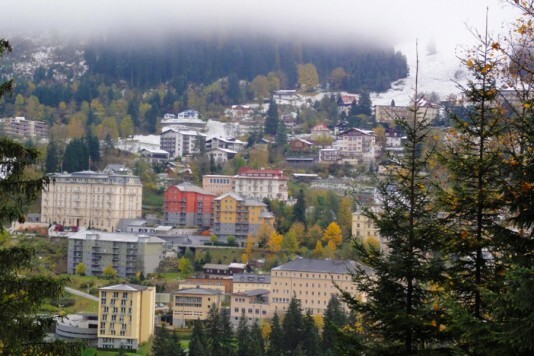 Situated in the Ski Amade close to the skiing lift, and also on just a small distance of the town centre as well as the thermal baths for which this Austrian spa is well known. 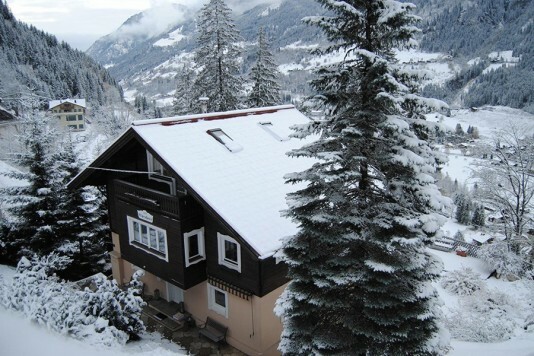 The skiing area of the Stubnerkogel with 87 km of slopes is within reach, but also the other skiing areas in the valley are very attainable. So everything Austria has to offer is there: good skiing areas, lovely wellness, a lot of opportunities to walk, cycle or golf, wonderfull views and cozy mountain villages which are also alive in summer! 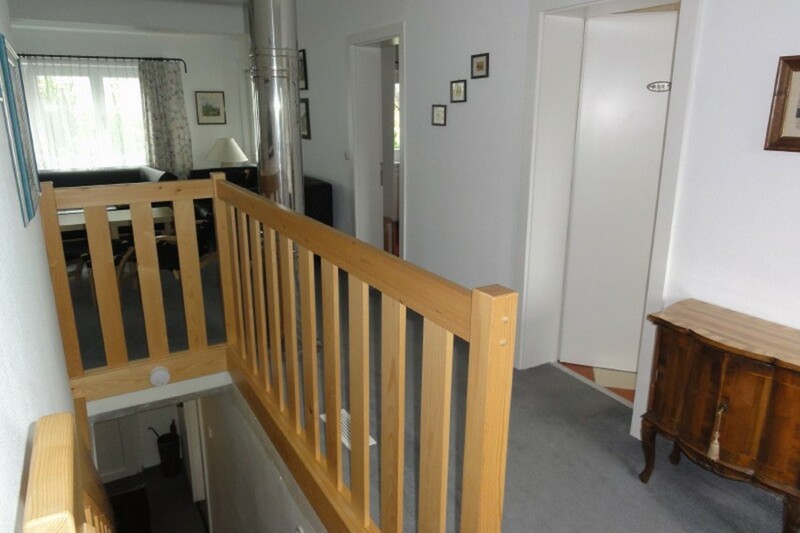 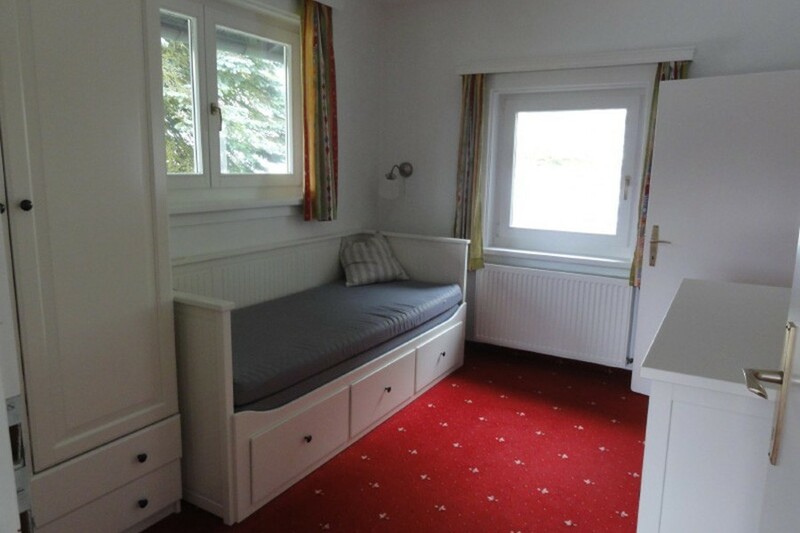 The perfect location to begin with, for this house built in 1947. 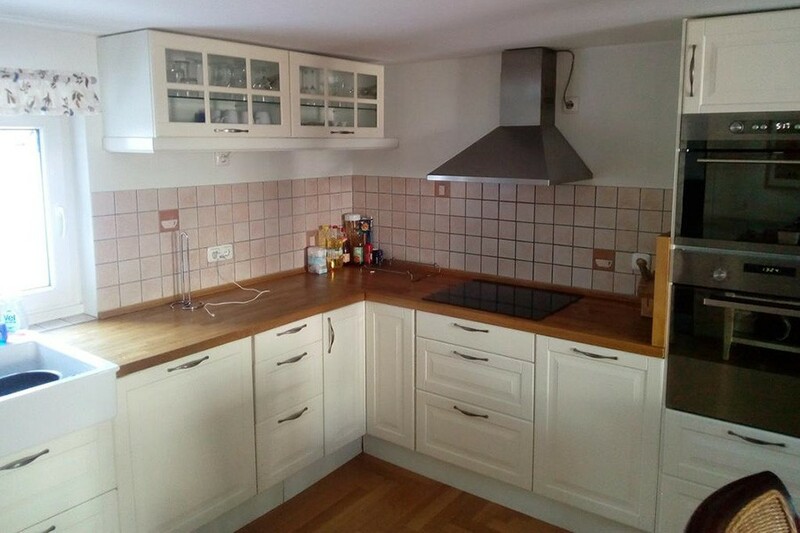 And also the modern kitchen area is an absolute highlight. With a furnace, stove, microwave and dishwasher, but of course enough space for the dining area and atmospheric wood stove too. 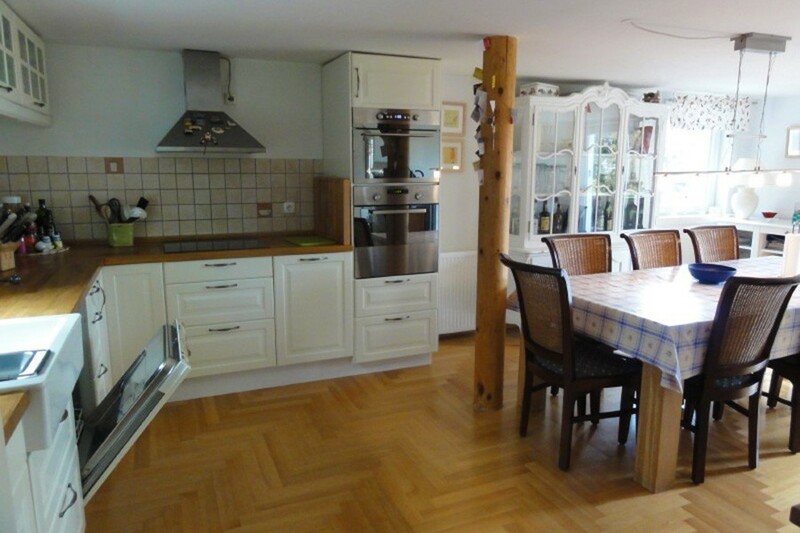 At the same time the wooden parquet floors give this warm feelings in the dining- and living room. 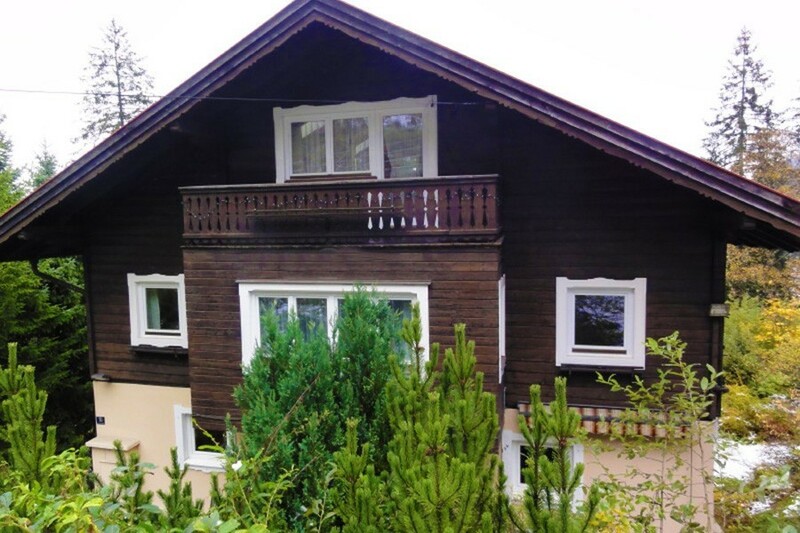 There isn't a lack of space in this house anyway, which includes 7 bedrooms on 185 m2. 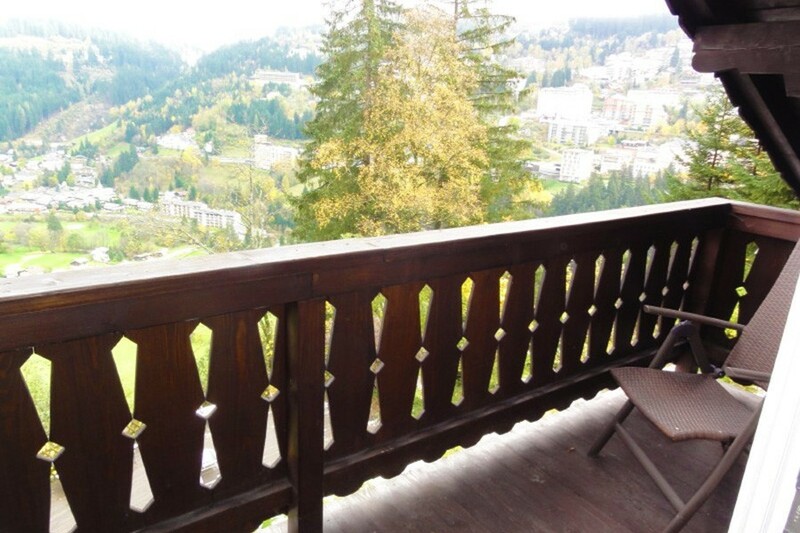 With a spacious terrace it is located on a plot of even 1146 m2. 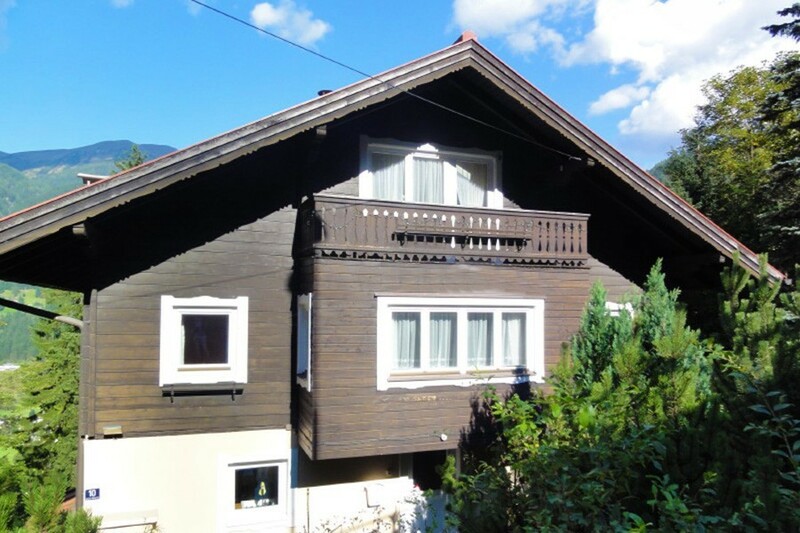 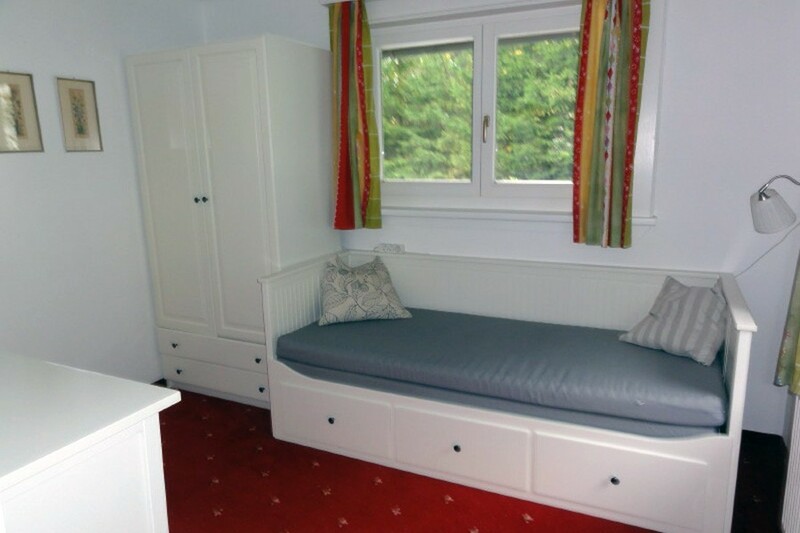 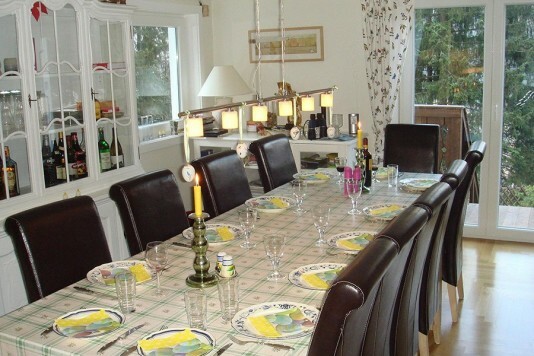 Through the years the property is continuously renovated. Like in 2007, when the window frames, electricity line, the roof and the balconies are replaced and the bathrooms, floors en the kitchen are completely renewed. On the other hand the house has still enough opportunities to modernize it at your own style and taste. 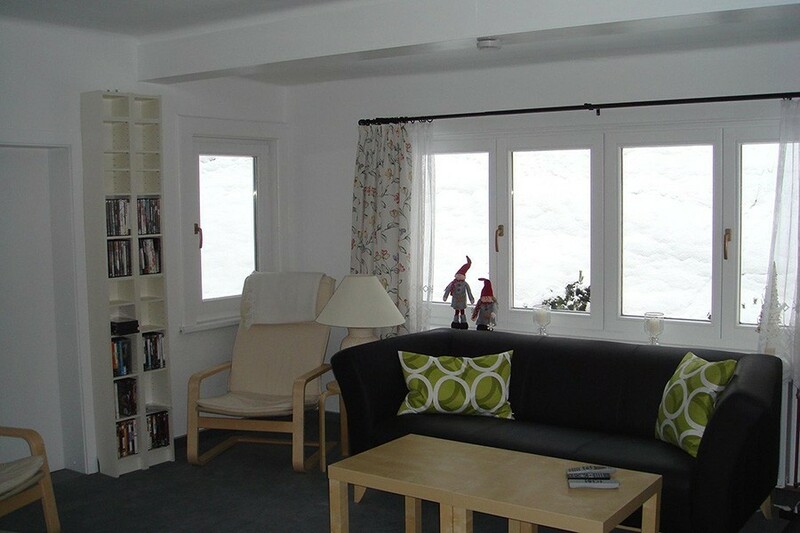 Besides the entire building is for sale fully furnished. Basement: storage room (for skies), technical area, 1 bedroom with shower and toilet, access to the terrace. 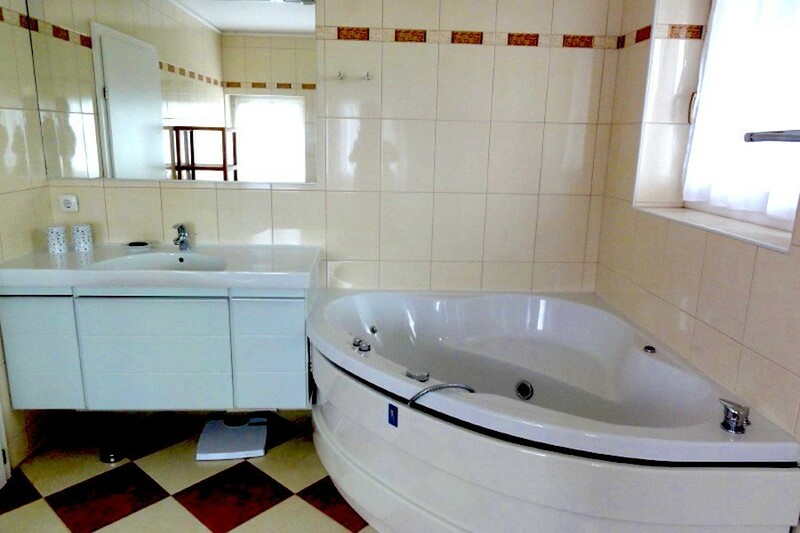 Ground floor: entrance, seperate toilet, kitchen area with access to the terrace, 2 bedrooms, bathroom with toilet. 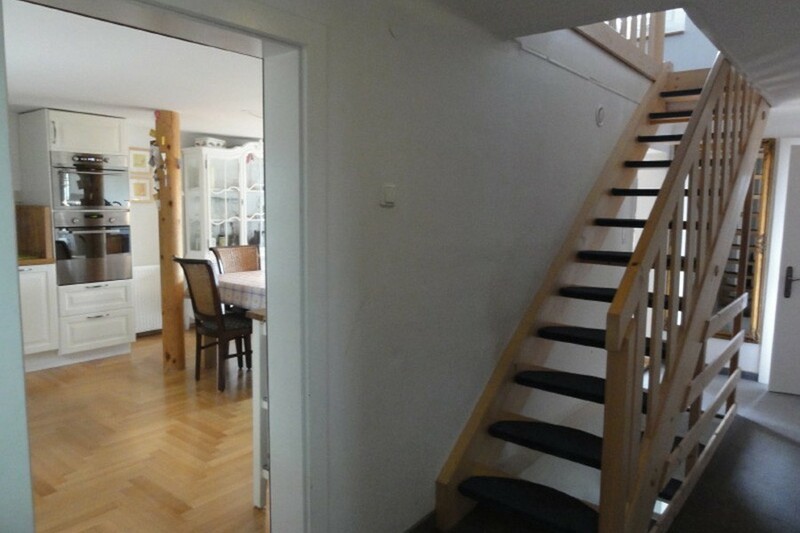 First floor: living room, 3 bedrooms, bathroom with toilet and balconies. 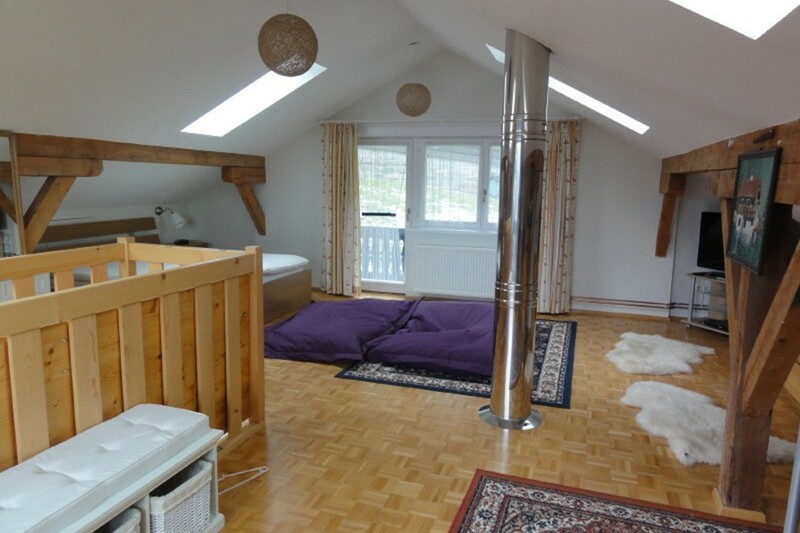 Second floor: attic with sleeping area.